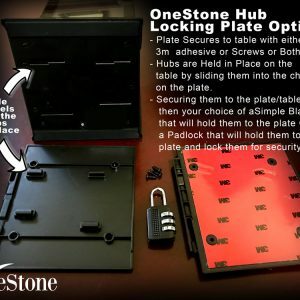 OneStone Hub Locking Plates & Locks. Plates that lock to a table with either Industrial Strength 3m Adhesive or Screws or both. 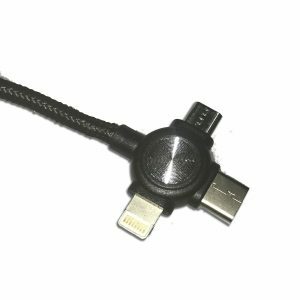 Promote your Brand with these amazing Multi-Ended Charging Cables! 100 Quantity Pack of these Cables with YOUR LOGO! 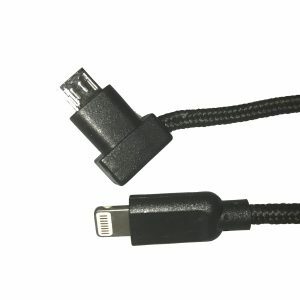 Micro USB, Apple Lightning and Type C Ends for phones, bluetooth devices and All Wireless Accessories that use a Lightning, Type C or micro-USB port to charge. 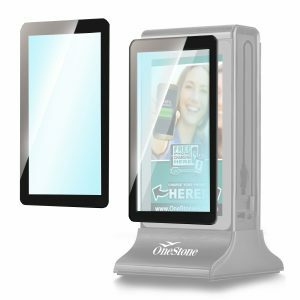 YOUR LOGO will go on theRetractable Case with a 1″ Round surface Area. 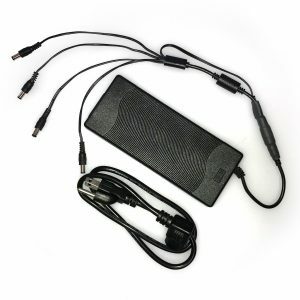 OneStone 4 way Charging Transformer for Charging 4 Hubs at a time. One convenient way to charge 4 hubs at a time! 4 Way Charging Transformers made to charge 4 Hubs at one time each. 10Amp Charger for Fast Charging of 4 Hubs simultaneously. 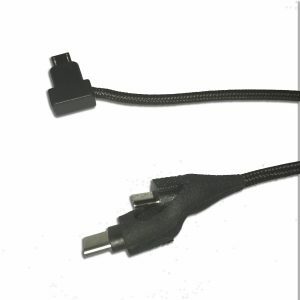 OneStone Replacement Charging Cable with Lightning End for Charging Apple Products. By design, the OneStone Hubs side cables look as if they are built in and fit beautifully in the side molding yet are easily replaceable! 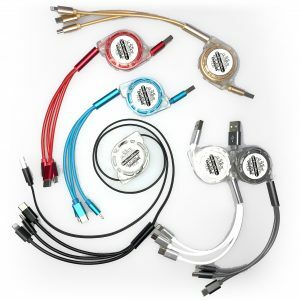 No matter how good a cable is.. after much use, cables sometimes fail, therefore we had these high quality cables made specifically for easy replacement with the OneStone Hubs. Custom fitted Micro-USB end that fits perfectly in the sides of the OneStone Hubs. Keep your OneStone Hubs Clean! 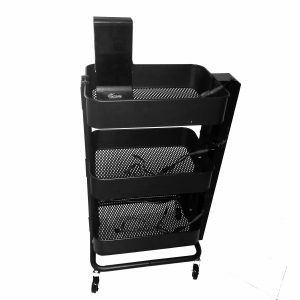 You want your customers to have a good experience with the Digital advertiser chargers, so make it a habit to clean them each night when you charge them! 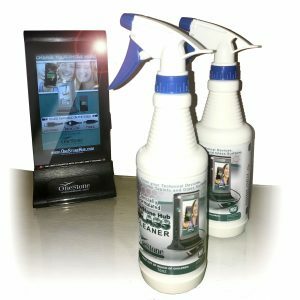 Specially formulated for Digital Devices, this cleaner is the perfect way to keep your devices clean!